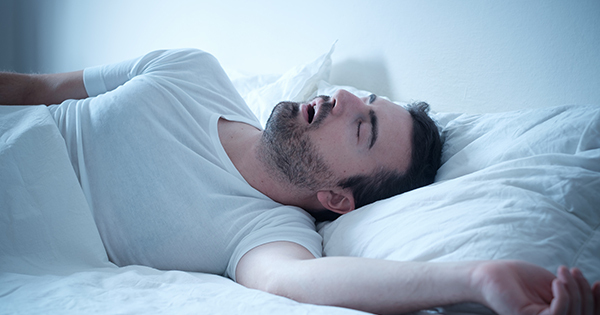 Snoring can be quite comical, but it can also making sleeping more difficult. Some people snore so loud they wake themselves up or make it impossible for their partner to get a good night’s sleep. 75% of people who snore also have obstructive sleep apnea, which means that they may stop breathing for short periods of time as they sleep. This condition is quite serious as it increases the risk of developing heart disease and may result in death (1). According to the Mayo Clinic, snoring occurs when air passes through relaxed tissues in your throat, causing them vibrate as you breathe, which creates those irritating sounds (2). 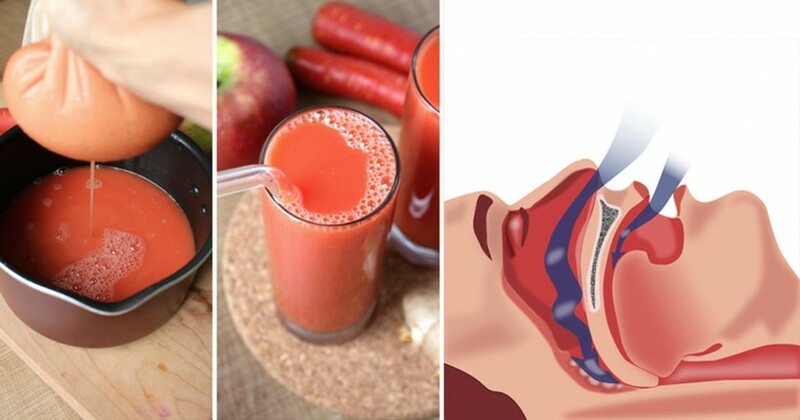 It can also be caused by excess mucus and inflammation of the mucous tissues, which narrows the nasal passages and causes a whistle-like sound (3). While some people rely on decongestants and other pharmacy-bought products, specialists warn against using them. 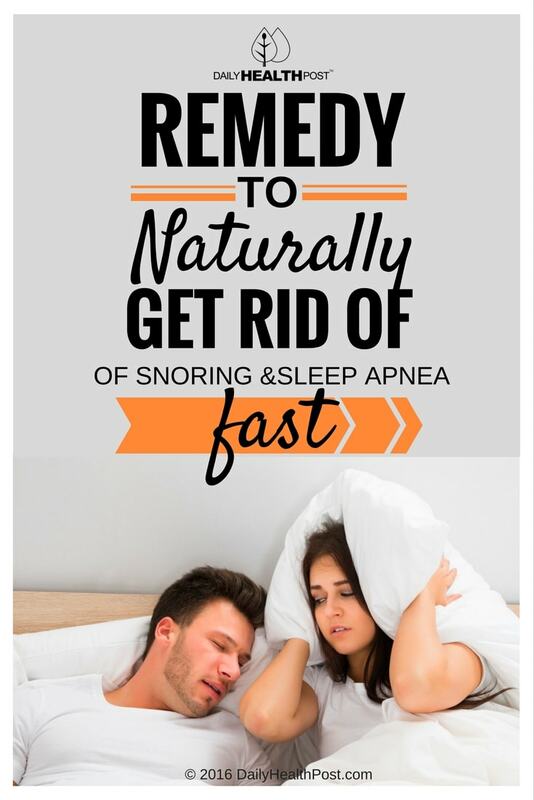 “Many stop-snoring aids are marketed without scientific studies to support their claims,” says Sudhansu Chokroverty, MD, FRCP, FACP, who is also a neuroscience professor at Seton Hall University’s School of Health and Medical Sciences. The best way to clear your sinuses and respiratory tract is to nourish your mucous tissues with this delicious drink. Cut all the ingredients, removing the core of the apples and the seeds of the lemon. Enjoy a few hours before bedtime. If the taste is too strong, add a spoonful of honey. Lemons may be hard to eat because of their acidity, but it’s this very acidity that breaks up mucus and makes it easier for your sinuses to drain (4). Ginger has antibiotic, anti-inflammatory, anti-inflammatory and analgesic properties which are often used to clear mucus in the nasal passages and throat during the cold and flu (5). 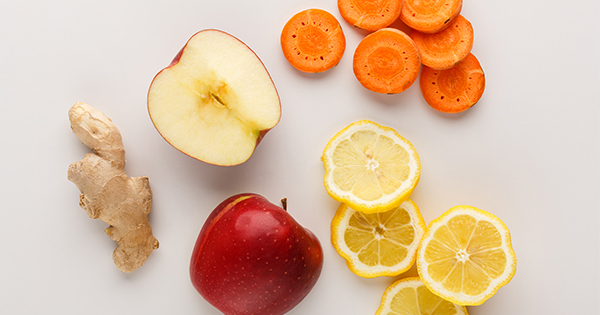 Apple contains citric acid, which clear even the most stubborn congestion. Daily consumption is often recommended to singers to clear their throat of mucus to help their voice sound clear without drying it out their throat (6). Carrot is full of vitamin A, which helps keep skin and mucous membranes that line the nose, sinuses, and mouth healthy (6,7). Combined with vitamin C and E, this vitamin can help prevent lung cancer and respiratory infections (8). People with allergies and food sensitivities should avoid their triggers as they can cause excess mucus production in the digestive and respiratory tract. Eating inflammatory foods can also contribute to snoring (9). You should also avoid smoking, eating dairy, taking muscle relaxants and drinking alcohol, which can contribute to the condition. If your problem is severe, try taking a hot shower before bed or using a neti pot to help open nasal passages. It’s also important to stay hydrated to prevent your mucus from becoming sticky and hard to drain (10).